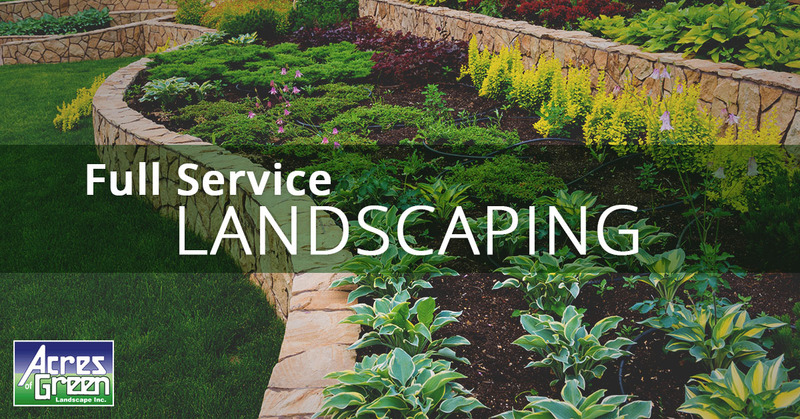 No job is too big or too small for our professional landscaping team in Walpole, MA. Give us a call. We’ll come out to your home, take a look at your space, and help you figure out how to get the most bang for your landscaping buck. Moving into a new home and need patios, pathways and plants? Decided that it is time to create your dream garden? Ready to create an entertainers dream outdoor entertaining area? Give us a call and put our decade of experience to work for you. The best part of our job is seeing how happy our customers are with the results of their project. We’re just waiting to make you happy too! Want to enjoy more leisure time and let someone else do the yard work? We’re here for you. Let our professionals take care of weekly, monthly and seasonal lawn, plant and landscaping care and maintenance. You’ve earned the right to sit back and just enjoy your yard. We are fully licensed and insured to provide the following services on both residential and commercial properties. Give us a call for an in-home consultation. We look forward to meeting you!